I have decided to make this my signature scent. Most people have that one fragrance that they always rely on or once it runs out they hurry to buy another. Recently I have been thinking I do not have that one perfume that I can always depend on. I am always trying out different scents from the high end brands to the drugstore brands and till this day I have not committed to any. Today is the day I commit. I will still try out other fragrances but Daisy by Marc Jacobs embodies the perfect scent for me because it is sweet although not too fruity/girly and it can be worn from day to night. I sprayed some this morning and I can still smell the sweet aroma around me. 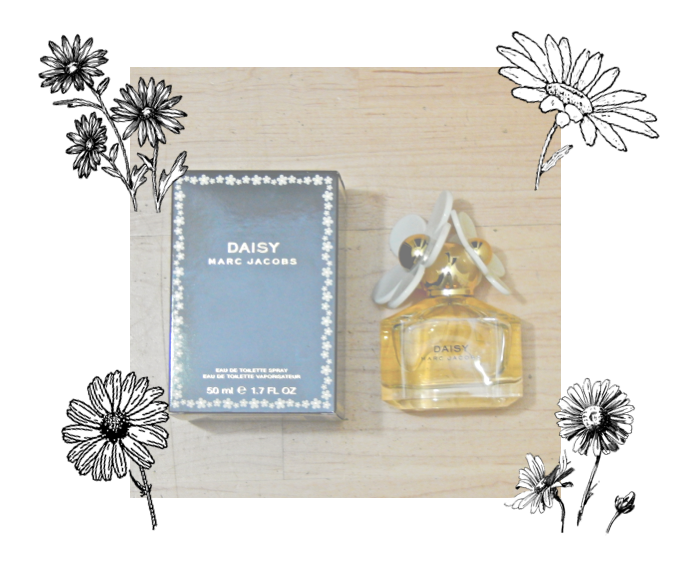 If you ever get the chance take a moment to try out Daisy by Marc Jacobs because it is simply amazing. I am also very excited for the Divergent Movie, which is now playing!!! I think it came out today. I read the book and I am currently reading the second book. I always recommend reading the books before watching the movie and these books are astounding. Below is one of the songs from the movie soundtrack. I am currently obsessed with this song and constantly have it on repeat.